Developed with the academically-rigorous team at Essex Business School, our world-class MBA is an advanced qualification designed for students with an entrepreneurial spirit who wish to innovate in a disruptive business world. Our students don’t just want to progress their career, they strive to harness the power of business knowledge to transform the world. 2018-2019 academic year offer: Enrol now and receive a scholarship of £6,000 towards this MBA. Looking for a campus-based MBA? 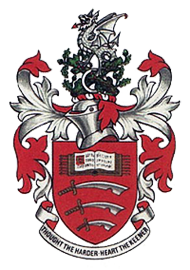 You can study a face-to-face MBA at the University of Essex‘s Colchester Campus. The MBA is made up of the following modules and, upon completion, is equal to a total of 180 credits at Level 7. – Study duration of 10-credit module: 6 weeks. – Study duration of the 50-credit module: 24 weeks. Our unique MBA programme includes sychronous attendance and Director’s Workshops where students can learn through reflection, collaborate with your fellow students, tutors and outstanding guest speakers to explore real-world business challenges from different perspectives. The modules you choose to undertake online as part of this programme will utilise a virtual learning environment instead of a traditional campus. The system tracks and manages the learning process in real-time and provides you with immediate access to your learning materials. Assessment for the online modules of the MBA is based on a combination of exams, synchronous attendance sessions, written coursework, discussion contributions and reflective journal entries considering the key learning outcomes and their applicability to the student. The examinations are timed open-book exams that students take at home on their PC or laptop without the need to travel to an examination centre. In order to successfully complete the MBA, students are required to undertake 120 hours of synchronous attendance. Please note that synchronous attendance events don’t require physical attendance as they run 100% online, however students will be able to choose which sessions they participate in, provided they attend at least 120 hours over the course of their study. Your course tutor will make the requirements and assessments of each module clear to you before you start. 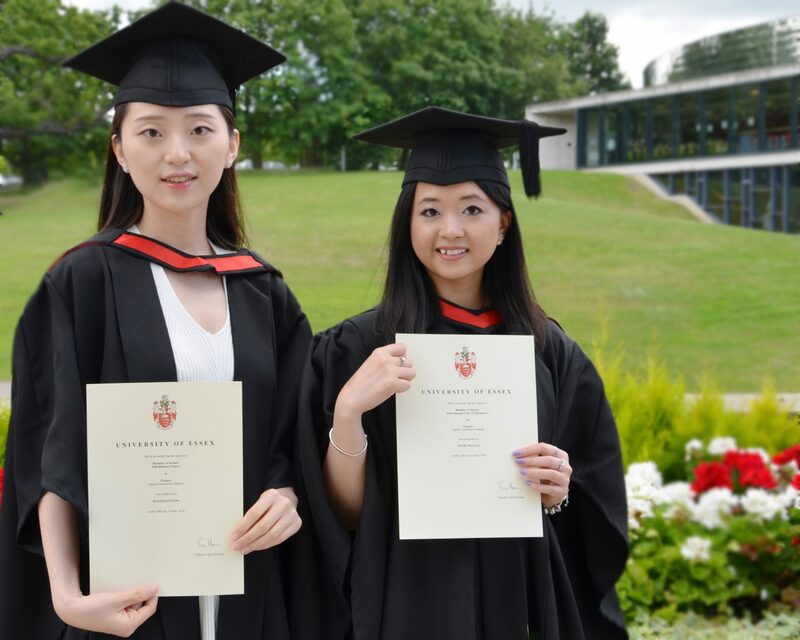 On successful completion of your MBA programme, you will be invited to attend a graduation ceremony at the University of Essex, Colchester Campus. at least 3 years’ managerial experience. a 2000 word essay, outlining a range of business situations which you have experienced and identifying what you have learnt from them. pass the University online admission English test. Students starting in the 2018-2019 academic year may be eligible for a part-scholarship of up to £6,000 towards the tuition fees. To be considered for a scholarship, please contact our Admissions Team. An MBA is a highly recognised and respected qualification. However, there’s no denying that it requires a lot of hard work. The advantages to achieving an MBA far outweigh the effort though. The main motive for undertaking any education is the desire to learn something new. And an MBA is no different. Although the programme is aimed at working professionals with significant business experience, there will still be lots of new things to learn. The MBA programme looks at the whole field of business and explores management, marketing, finance, HR, operations and more. An MBA teaches students the best practice in each of these areas. An MBA qualification on your CV/résumé gives you the edge you need to separate yourself from the competition. According to the latest figures, “96% of responding employers agree that hiring business school graduates creates value for their companies and 68% agree that recruiting graduates of MBA and business master’s programs is a priority in their company’s hiring plans.”1 Earning an MBA signifies your desire to move up the career ladder and can help you secure interviews for top positions. According to a recent article in The Telegraph, business school alumni from the top 100 MBA courses (as defined by the FT’s ranking) were paid an average of $142,000 in 2016*. This is in addition to other benefits sometimes available to those in higher management such as performance bonuses, a company car and healthcare. The MBA is a globally-recognised qualification so you’ll open up greater opportunities to work in a country or geographical region of your choice. Studying an MBA isn’t always about career progression; many of our students have simply reached the pinnacle of their career and want a personal challenge or they wish to fulfil an ambition of achieving a degree. After all, the MBA is considered the most challenging management qualification. 39 CEOs of the Fortune Top 100 companies hold an MBA3. In today’s job market, it’s getting harder and harder to move up without a higher-level qualification. Completing an MBA will make sure that you have the credentials required to compete. MBA programmes attract talented people from different industries, from all over the world. You’ll be able to learn from your classmates, share ideas, create professional networks and make friendships that last well beyond the academic experience. You’ll also learn from your peers and gain insight into different industries. If you’re a budding entrepreneur, an MBA can help you reach your goals. During your studies you’ll gain the administration and leadership skills to setup your own business; this can include learning to write a business plan, plan a marketing campaign, forecast accounts and schedule production. In high-level managerial roles there often isn’t time to reflect on your performance. An MBA can give you time out to refocus your career and could reignite your passion for business. Or if you’re beginning to feel stuck in your current role, an MBA is a great way to explore new horizons. MBA programmes come in all shapes and sizes – you can study full-time, part-time, online and by blended learning. Advancements in technology have made distance learning more interactive than ever, so if you chose to study online you’ll get still get all the benefits you’d expect to receive from a campus-based programme. And best of all, with a part-time and online MBA you don’t have to take time off from work!